At National Integrity Title Agency, we are focused on community, connection and giving back. We partner local organizations and industry professionals with networking events and learning opportunities to support growth in both the community and the real estate industry. View some of our latest events below. We hosted our first networking event of 2019, a Valentine’s Day Sip and Shop Networking Event, on February 12th at the National Integrity Title Agency office. Our guests enjoyed champagne, hors d’oeuvres, and a personal shopping experience with Philadelphia’s premiere jewelry designer and founder, Ann King Lagos of Realm Fine Jewelry. National Integrity Title Agency hosted an afternoon holiday gathering and photos with Santa on Saturday, December 1, 2018. The National Integrity Title Agency team, guests and furry friends enjoyed lite bites, coffee and festive fun while visiting with Santa. We hope you’ll join us next year for this annual tradition celebrating the holiday! Happy New Year. Our 3rd Annual Scotch & Cigars Event held at our corporate office was a success! A special thank you to Arnie’s Gourmet Butcher & Culinaria for the amazing food and Lorenzo, owner of Cortez Cigars for the hand-rolled and customized cigars, and our return live performing artist Camille Peruto. SNJ Millennials "Blueprint for your Success! SNJ Millennials "Blueprint for your Success!" Networking sponsored by National Integrity Title Agency and CMG Financial; with a room of local movers and shakers in an environment of endless opportunities! Our business development team had a great time connecting and educating at the Suburban West REALTORS Association event earlier this week! We love to meet new clients and help build relationships for better business with our real estate partners. 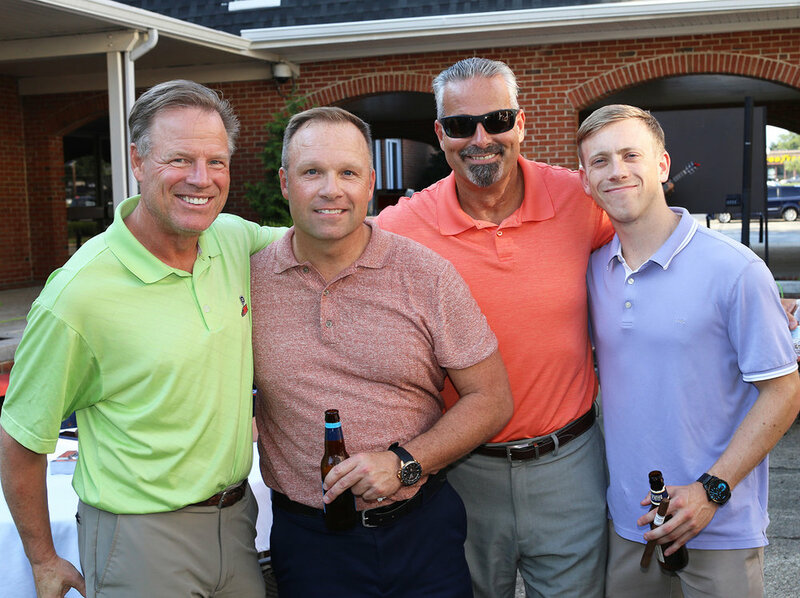 Our sales team spent an evening celebrating the amazing life of Scott Zauber, an enigmatic South Jersey leader, passionate connector, United Way campaign chair, husband and father. His legacy will live on through all of the amazing things he did and stood for. Thank you to Ethan Capri of Ethan Capri Bookkeeping for coordinating the evening and to RE Business Solutions who graciously sponsored this event.